Noah Tours Blog | Welcome to Our Blog! Shalom and welcome to our blog! If you’re thinking of travelling to Israel, Jordan or Egypt, you have definitely come to the right place. Here you will see many posts about the relaxing hotels to stay in and the wonderful sites to see. One of the questions Noah Tours often receives is, “Can you please tell me the step by step process of how your tours run from arrival to departure”? 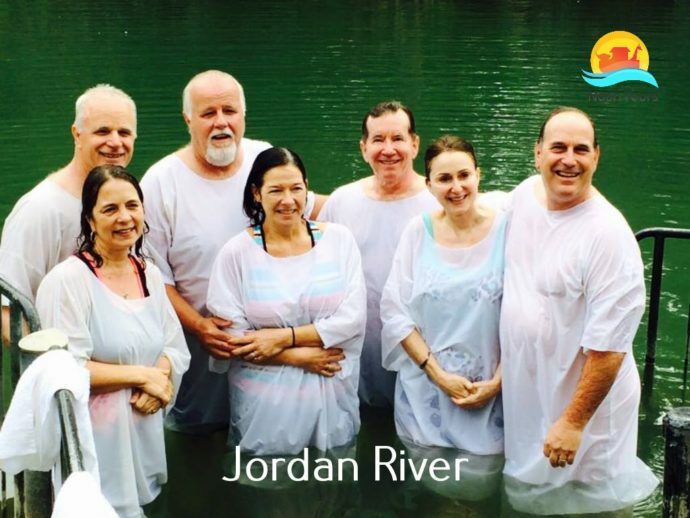 Now, thanks to one of our special clients, Pine Grove Community Church from Oregon, USA, we have a video showing a tour run by us, from beginning to end. 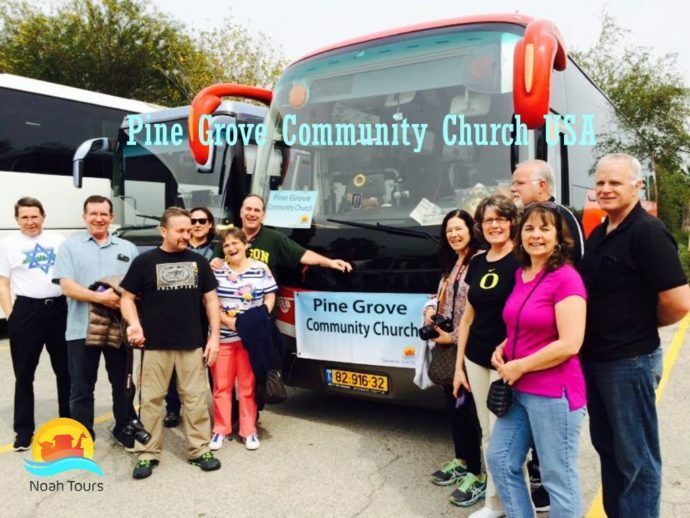 Pine Grove Community Church went on a 10 Day Private Group Tour of Israel and Jordan on a Deluxe Class basis (5*****). The Deluxe Class Hotels in Israel and Jordan are some of the best in the world and have won numerous international awards. Thank you Noah Tours and our incredible tour guide Varda for a spectacular trip. I am very impressed with Noah Tours! My husband and I were part of the Pine Grove Community Church tour as shown in the video. We had an amazing time thanks to Noah tours, our wonderful tour guides and bus drivers. The five Star hotels we stayed in were top notch and the food was incredible. I would recommend this tour and company to anyone. Thank you! My husband and I were part of the Pine Grove Community Church tour as shown in the video. The sites we saw were incredible and we had an amazing time thanks to our wonderful tour guides and bus drivers. We stayed in top notch hotels and the food was delicious. We would recommend Noah Tours to anyone that is thinking of taking a trip to Israel. Thank you! Hi Aliza and all at Noah Tours!